On May, 17th, 2013, Archadeck of Central Iowa was proud to present (and surprise!) Rick and Merea Bentrott of Huxley, IA, with a proclamation of the their Grand Prize winning selection in the Dream Backyard Makeover Contest sponsored by Archadeck Outdoor Living, TimberTech and Belgard Hardscapes. Here we’ve captured some of the moments of that fun morning in Huxley. Other videos, including the grand unveiling and christening event we threw for the Bentrott’s, can be found here in our video gallery. 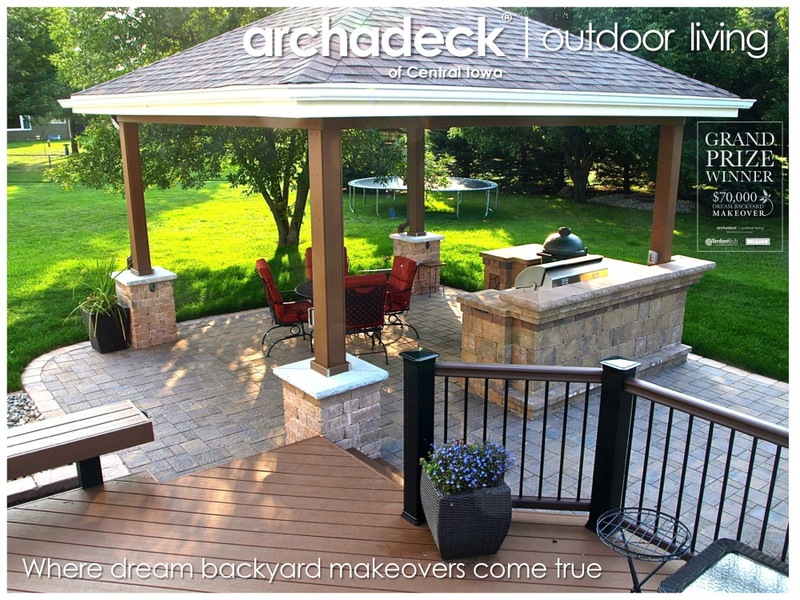 Additionally, more information on the project as we progressed thru the design and build phases of the project can be found at the Dream Backyard Makeover Project link under our About Us tab (links here take you there). At the time of this video, we didn’t know specifics of the project. 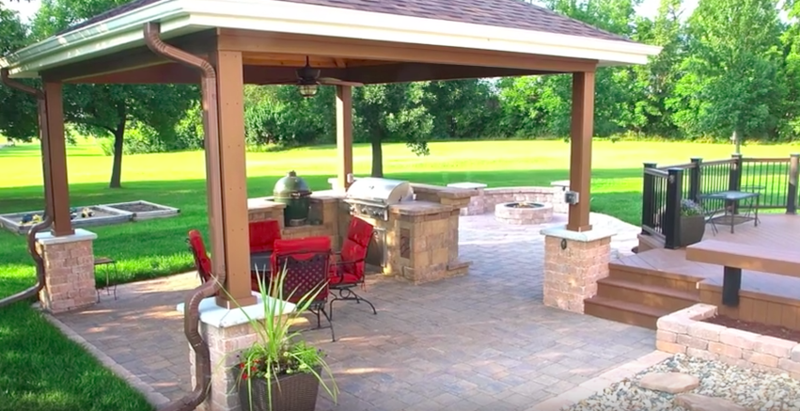 We just knew that Bentrott’s Archadeck of Central Iowa outdoor living space would include decking products from TimberTech. paver patio and hardscaping products from Belgard and have a retail value of $70,000 (at least). Here is a sneak peek at what all this excitement resulted in but check the other videos and the Dream Backyard Makeover Project link under our About Us tab.